Last edited by HanFox on 30 Nov 2014, 01:46, edited 23 times in total. I will be posting previews here as I progress. I've been a graphic designer for a couple of years now, but this is my first go at texturing, so any feedback will be appreciated. Last edited by Shadowl33ch on 30 Jan 2014, 21:46, edited 6 times in total. Will be soon posting some bookshelf previews. 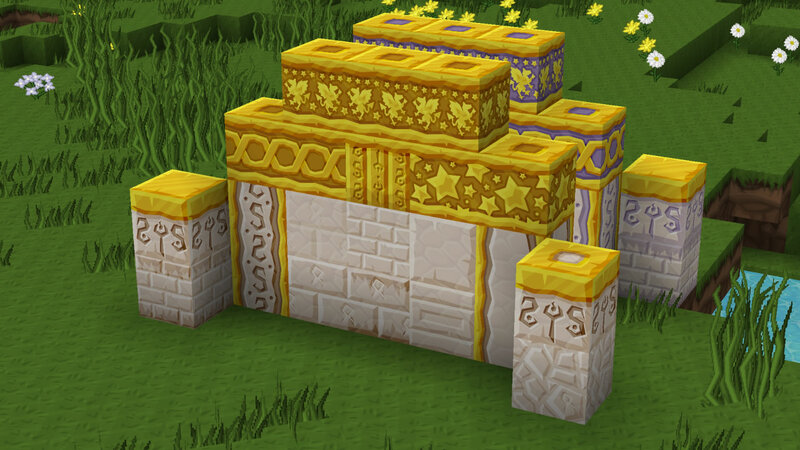 I've added previews of the lapis blocks also to my original post. 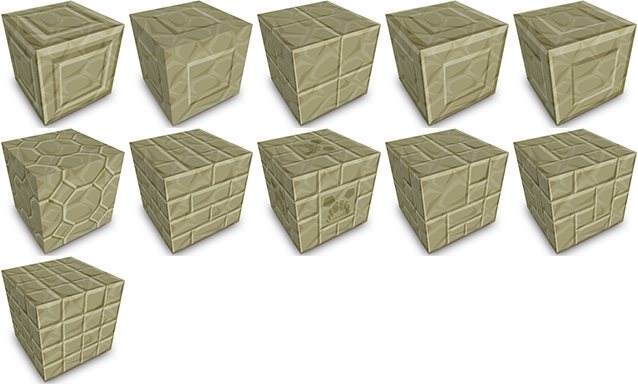 The blocks themselves look awesome, but seem a little 'off'. 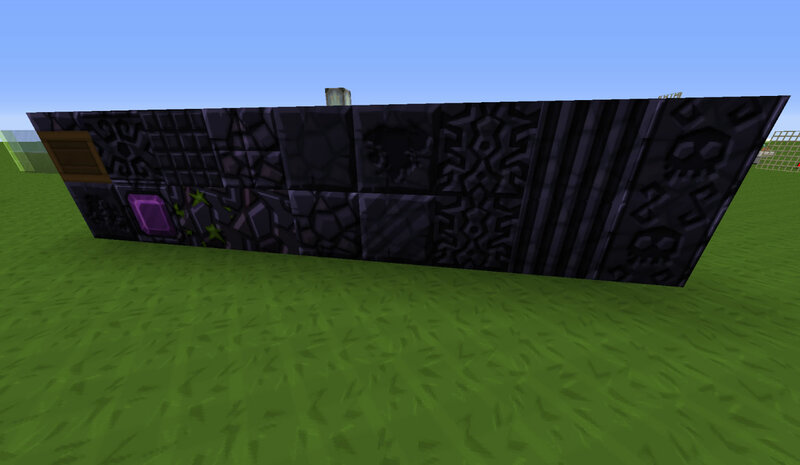 I think its just the color/texture does not have the normal sphax feel. 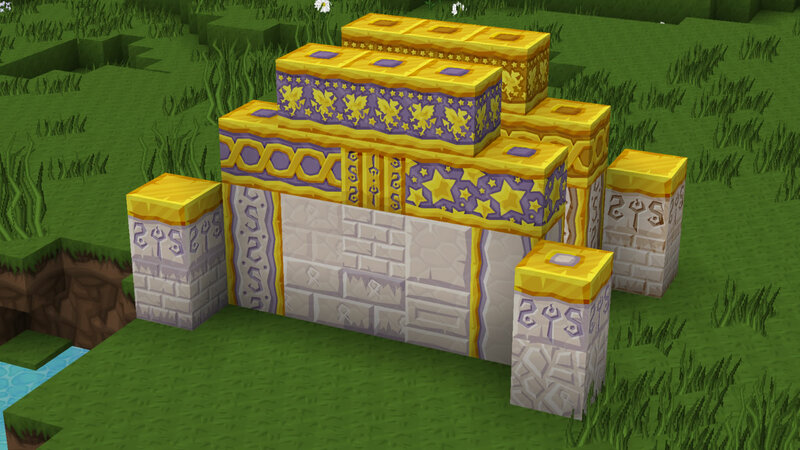 For example the lapis block has the sphax wood around it, but the emerald inner part looks, maybe too realistic?, not sure if that is correct. The lapis color is definitely a little too off. The emerald ones look closer except the third in the top row. 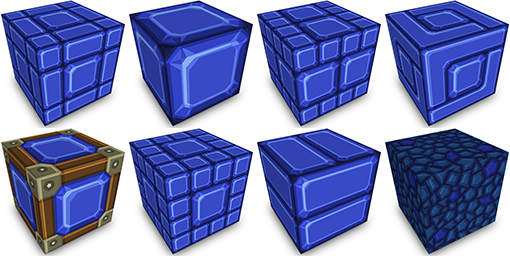 The lapis version of that has a closer texture. 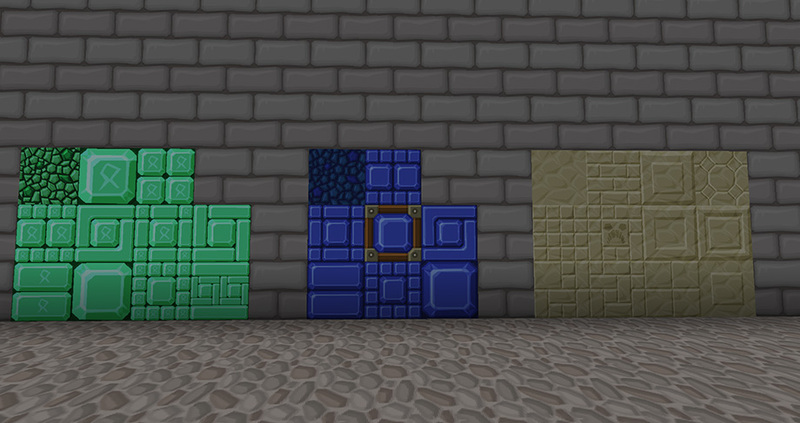 Maybe grab a lapis block and emerald block from a different patch and color match to those to get a little closer. 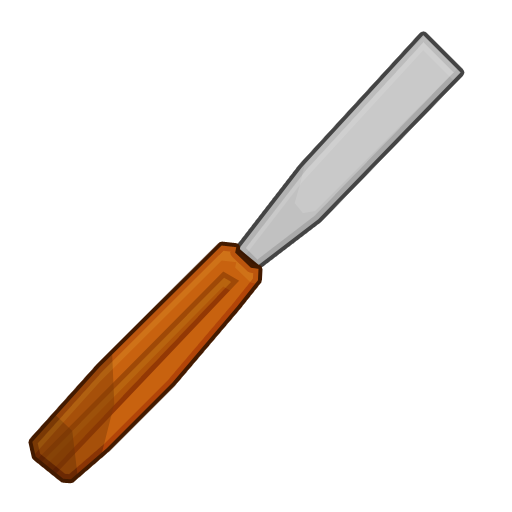 Might be the edges are too sharp too. 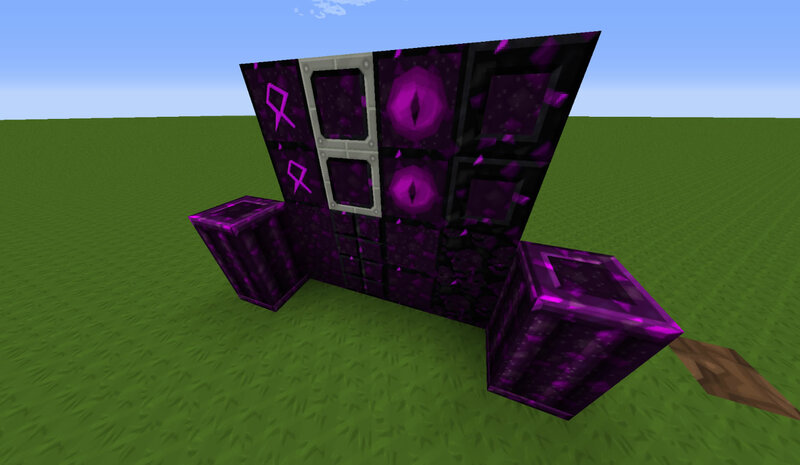 Not trying to be too critical I LOVE the block designs themselves, but when placed in a world beside a sphax block they will look little off. 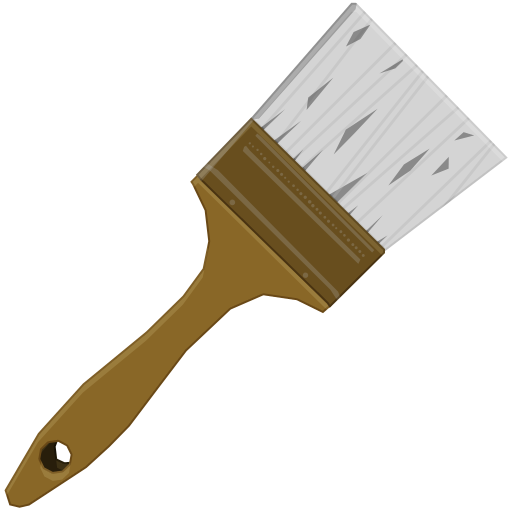 I'm no graphic artist. 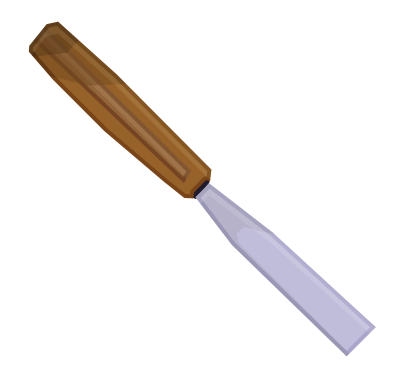 I can't make textures from scratch. 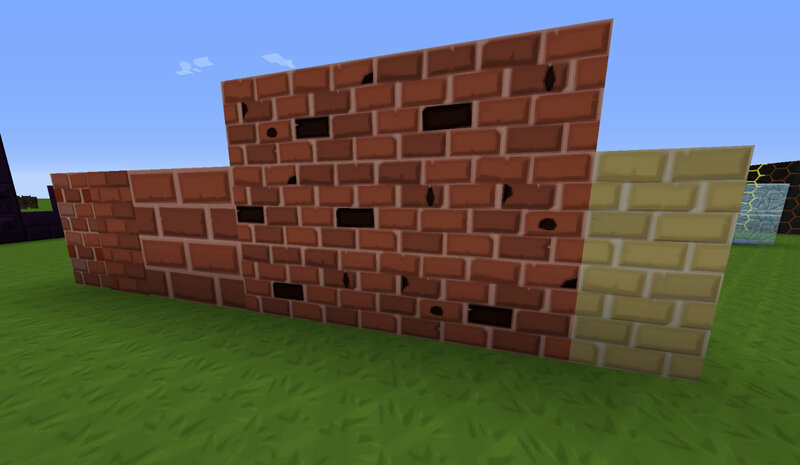 All I can do is take existing work and blend it to make new textures. LOL so take my comments for what they are worth. 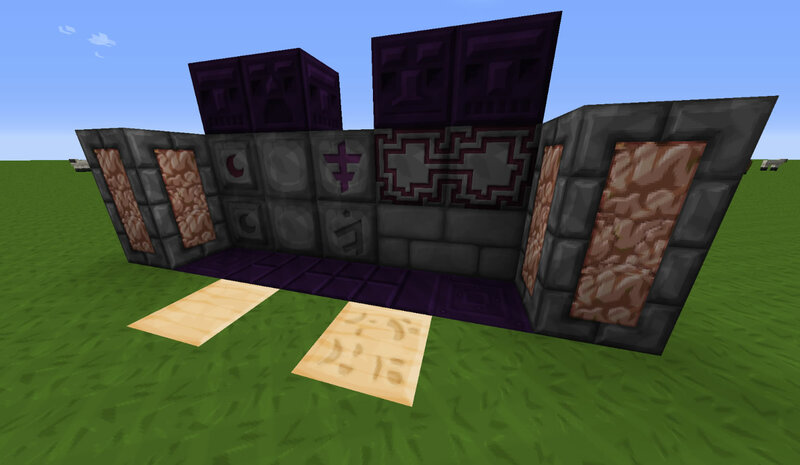 I have actually copied color/design from some existing blocks in the FTB Monster pack, but it's possible that I sampled from the wrong shades, I'll have a look at it. 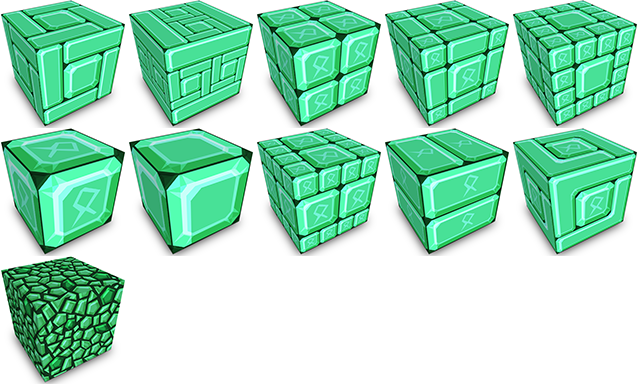 The inner part of the lapis block with the sphax wood around it, is the same as the emerald block in the existing pack, I just removed the sphax "rune" and re-colored it... not sure what I can do to make it more suitable? Nintendofan, thanks for the contribution. 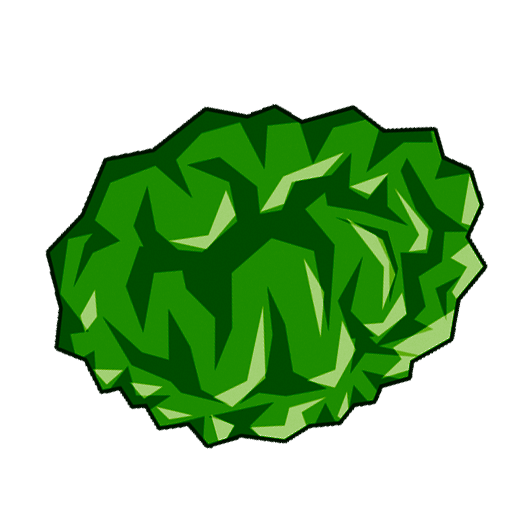 Is that last thing, that looks like a recolored zombie brain, the ball of moss? I suggest turning down the saturation of the emeralds, just to make it a little darker.